The main difference between cord blood and cord tissue is that the cord blood is the blood collected from the umbilical cord after birth whereas the cord tissue is a 20-25 cm segment of the umbilical cord. Furthermore, the cord blood contains hematopoietic stem cells (HSCs) while the cord tissue contains mesenchymal stem cells (MSCs). Cord blood and cord tissue are two types of specimens that can be collected after birth in a process called cord blood/cord tissue banking. Both are important in treating a number of diseases. Cord blood is the blood collected from the umbilical cord just after the baby is born. This blood comes from the blood vessels of the placenta and the umbilical cord attached to the placenta. It contains the usual elements of blood such as red blood cells, white blood cells, platelets, and plasma. Also, it contains hematopoietic stem cells similar to those found in the bone marrow. On that account, cord blood can be used as an alternative to bone marrow to protect from around 80 blood-related diseases and blood disorders such as leukemia and lymphoma. It can also be used in transplantations in patients with immune system disorders, metabolic or genetic diseases. In addition, investigations are going on to understand the possibility of stem cells in the cord blood to replace nerve and heart tissue as well. Cord tissue is the remaining tissue of the umbilical cord after the collection of cord blood from it. It is a cut section of about 20 cm of the umbilical cord, containing both blood vessels and the supported tissue called Wharton’s jelly. This Wharton’s jelly is a rich source of mesenchymal stem cells (MSCs). It also contains endothelial cells with some potential uses. 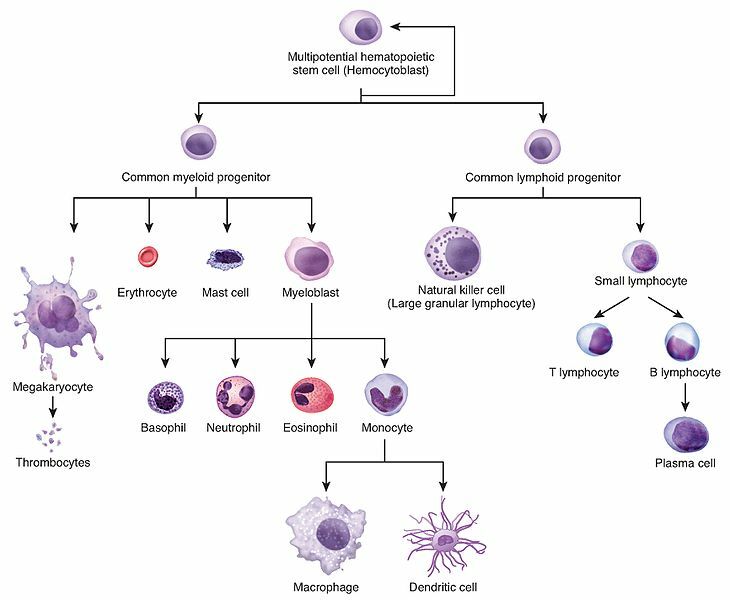 MSCs are multipotent and have the ability to differentiate into many types of cells including muscle, bone, cartilage, and fat. Therefore, scientists investigate the possibility of using cord tissue in treating many disease conditions such as Parkinson’s disease, heart disease, type 1 diabetes, lung cancer, and injuries to bones and cartilage. 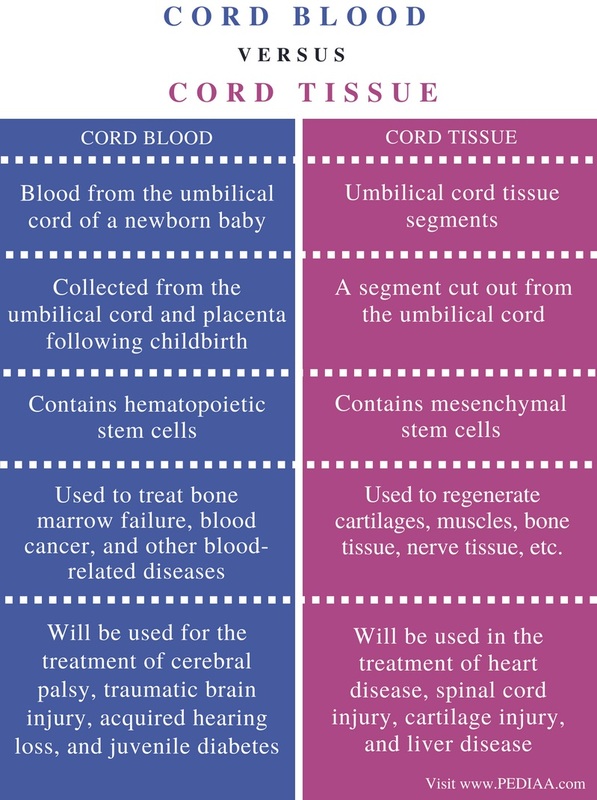 Cord blood and cord tissue are two types of specimens collected from the umbilical cord after childbirth. Both consist of stem cells, which can be used in regeneration procedures of the structures of the baby. Therefore, both are stored in standard conditions for future use. They are used in treating various diseases. Cord blood refers to the blood from the umbilical cord of a newborn baby while cord tissue refers to umbilical cord tissue segments. Cord blood is collected from the umbilical cord and placenta following childbirth while cord tissue is a segment cut out from the umbilical cord. Cord blood contains hematopoietic stem cells while cord tissue contains mesenchymal stem cells. This is one main difference between cord blood and cord tissue. Another important difference between cord blood and cord tissue is their uses. Cord blood is used to treat bone marrow failure, blood cancer, and other blood-related diseases while cord tissue is used to regenerate cartilages, muscles, bone tissue, nerve tissue, etc. Cord blood will be used for the treatment of cerebral palsy, traumatic brain injury, acquired hearing loss, and juvenile diabetes while cord tissue will be used in the treatment of heart disease, spinal cord injury, cartilage injury, and liver disease. Cord blood is the blood occurs in the umbilical cord and placenta. It contains hematopoietic stem cells; hence, it can be used to treat various blood-borne diseases. 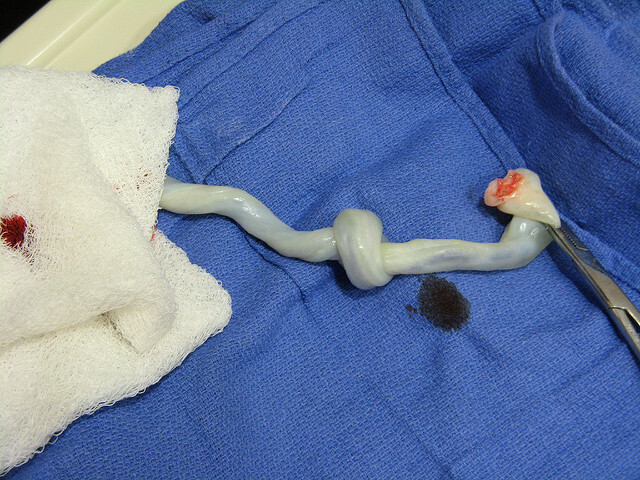 On the other hand, cord tissue is a segment of the umbilical cord. The Wharton’s jelly, which insulates blood vessels contain mesenchymal stem cells. These MSCs can be differentiated into various types of tissues in the body such as cartilage, bone or muscle. The main difference between cord blood and cord tissue is the type of stem cells present and their potential uses.